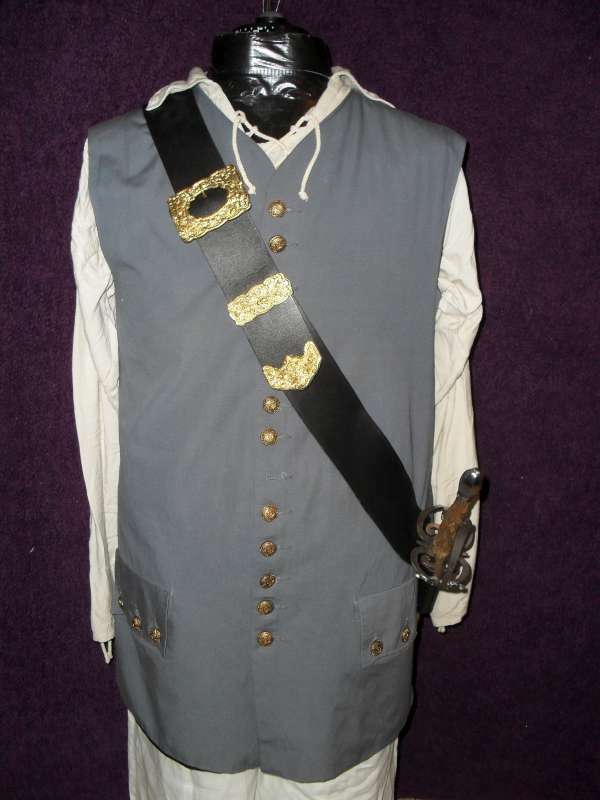 This is a real leather 2.5" wide sword baldric based on ones worn by infantry units throughout Europe in the 17th Century. 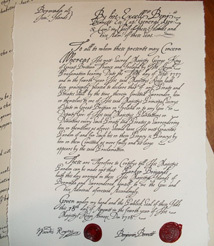 This is hand stitched in the style used on English baldrics from the mid to late 1600s. It features a period correct brass spectacle buckle. 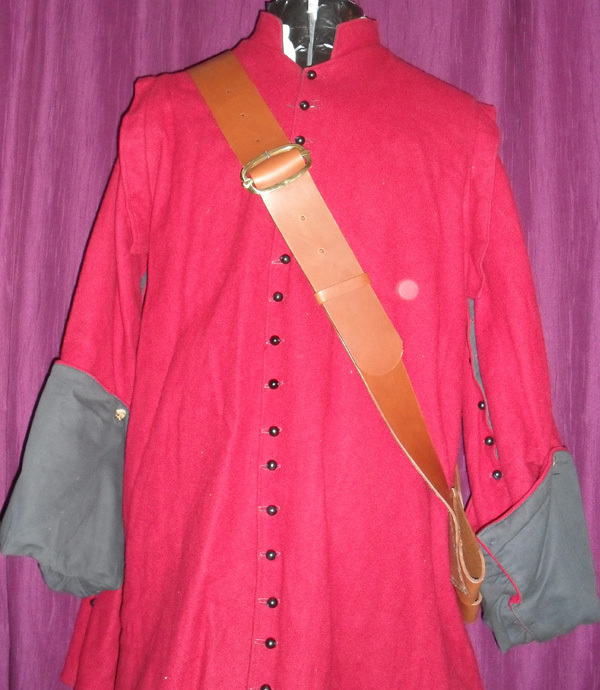 It is suitable for re-enactment, theatre or LARP costumes. 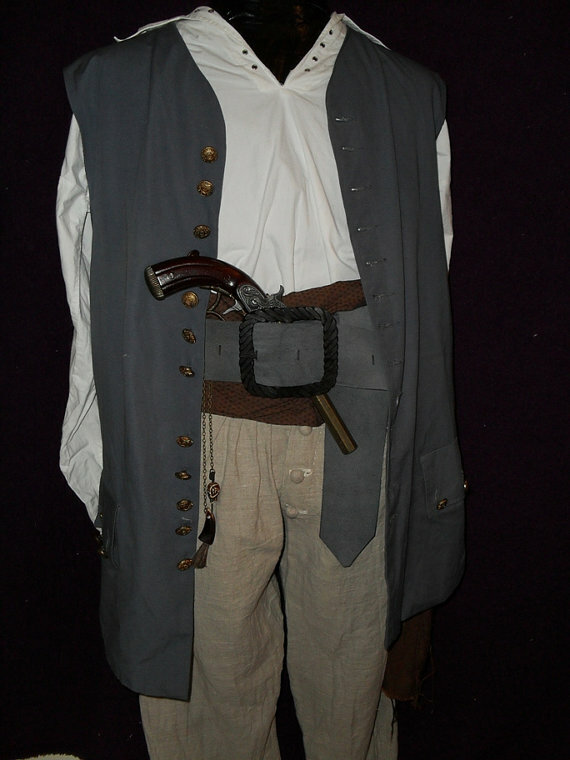 Pistol bucket type holsters (like those shown in the holsters section) can be added to this baldric. 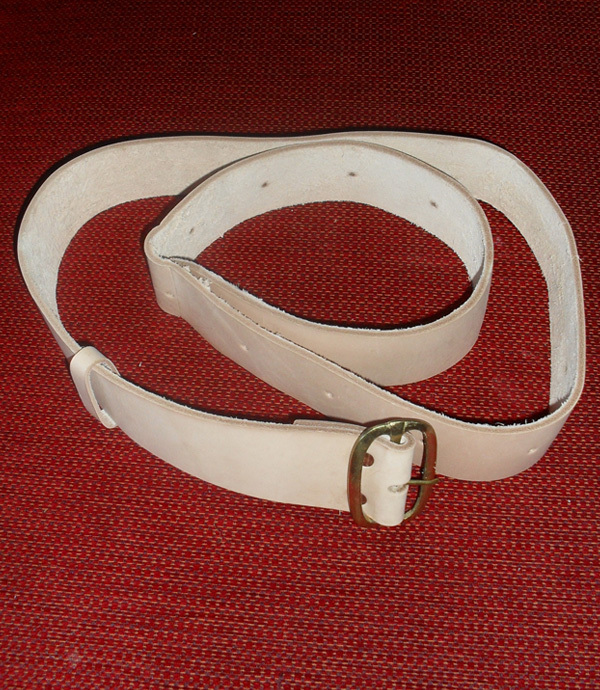 This is a basic 2 inch wide waist belt like the ones worn by military units during the 17th and 18th centuries.